One of the biggest anime franchises will collaborate with sportswear giant Adidas Originals in 2018. Reported by Yeezy Mafia, the collection is set to roll out fall 2018 and will consist of 7 different silhouettes that represent the 7 dragon balls. No word on which silhouette we’ll be seeing but you can definitely count in the adidas Superstar and a few other silhouettes that have been recently pushed. 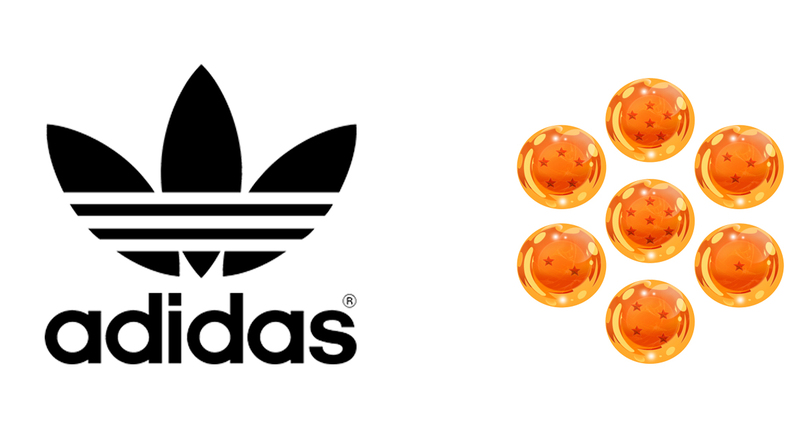 Stay tuned with Modern Notoriety for more news on the adidas originals x Dragon Ball Z collection.